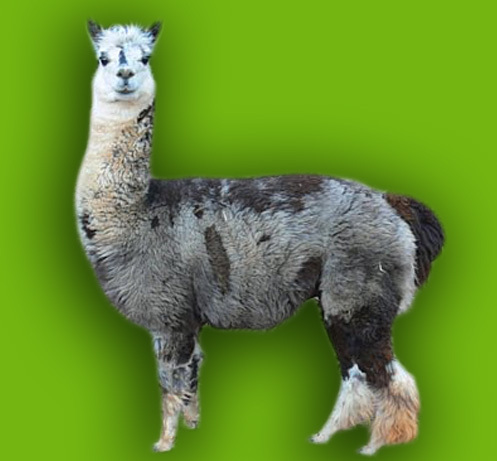 AlpacaJack presents premium alpaca products, such as Alpaca Socks, Diabetic Alpaca Socks and Zombie Tactical Alpaca Socks. 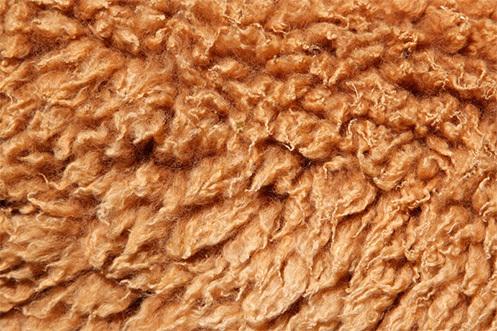 You will find more information on our products on this page by scrolling down. 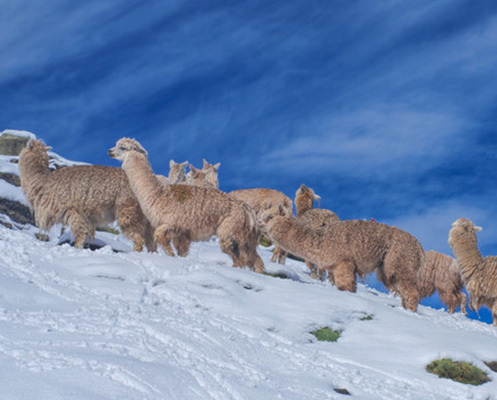 Our alpaca socks are warm and toasty. Alpaca fiber is three times warmer than wool. 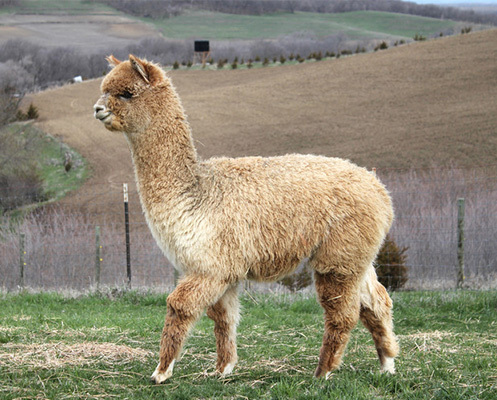 Alpaca is a natural semi-hollow fiber, and because air is trapped in the core, the socks warm up very quickly. 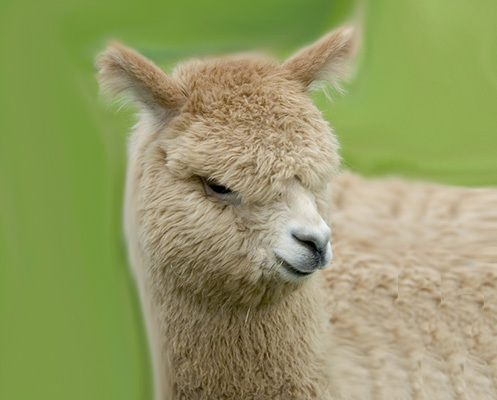 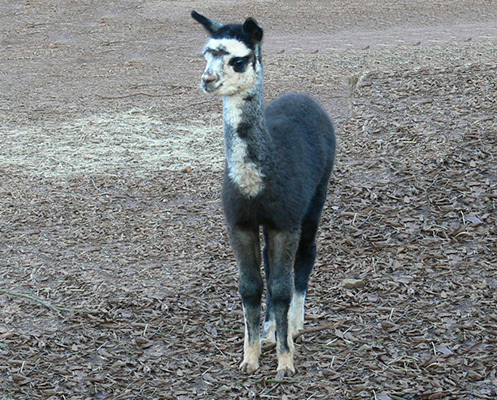 Alpaca fiber outmatches many of the micro-fiber synthetics. 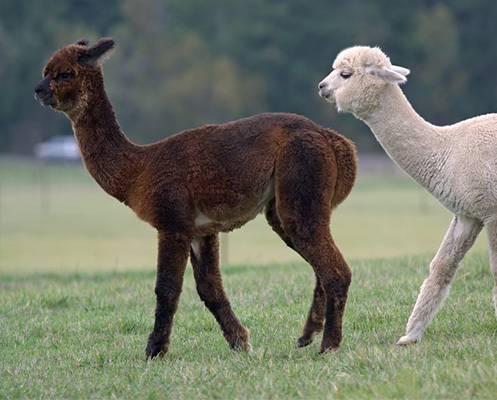 Our Alpaca socks have low moisture absorbency with great wicking properties resulting in better comfort and warmth. 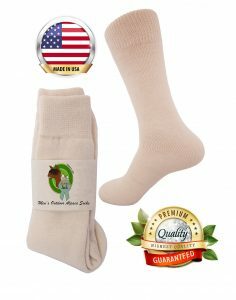 This will keep your feet drier than almost any other type of sock. 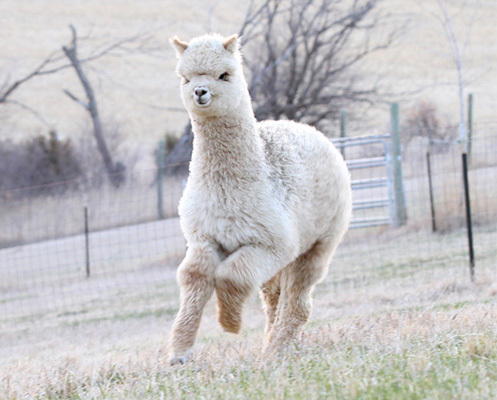 With our alpaca socks, you will feel like you are walking on a cushion of air. 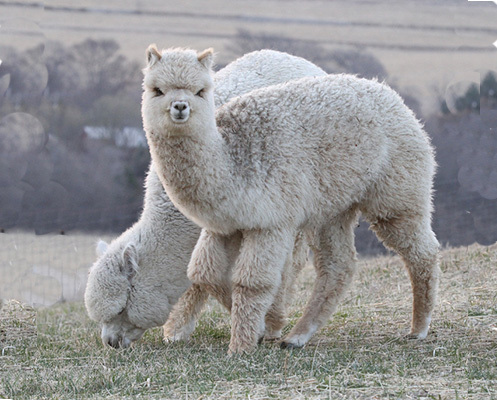 Alpaca fiber is softer than wool and cotton, ensuring your comfort, even for sensitive skin. 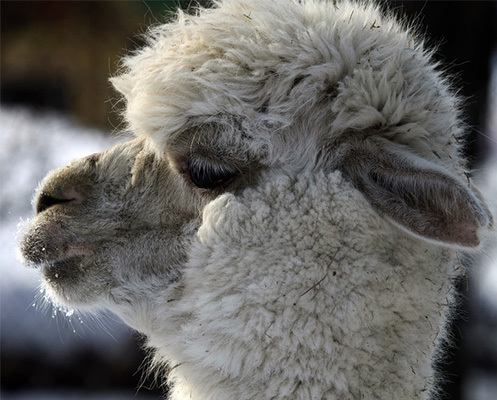 Our alpaca socks do not contain lanolin, and will not cause your feet to itch or have an allergic reaction. 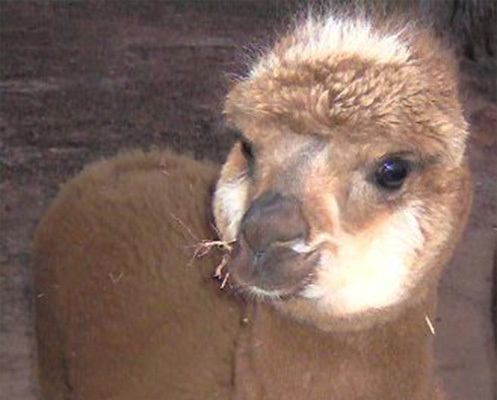 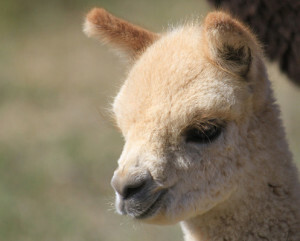 Alpacas are a renewable resource and are gently, hardy animals. 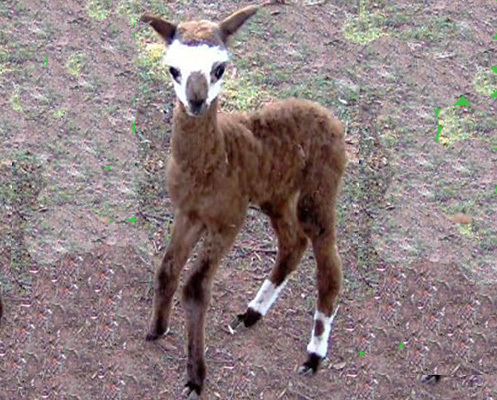 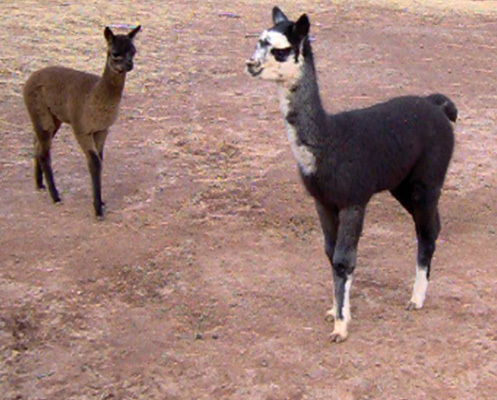 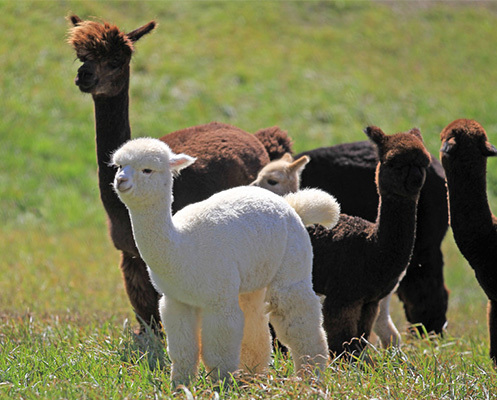 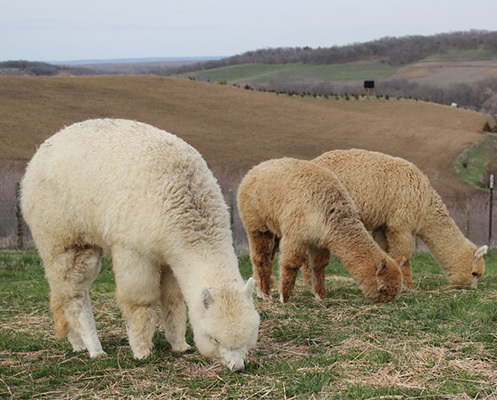 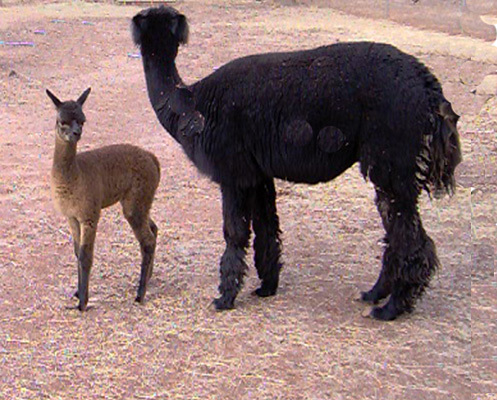 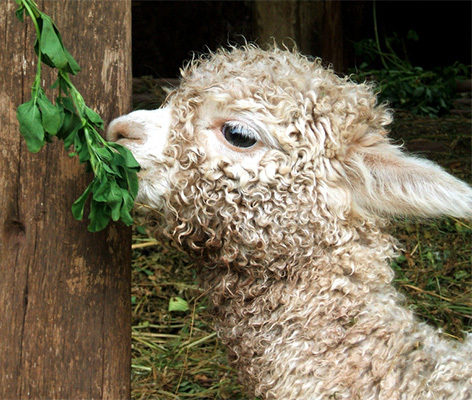 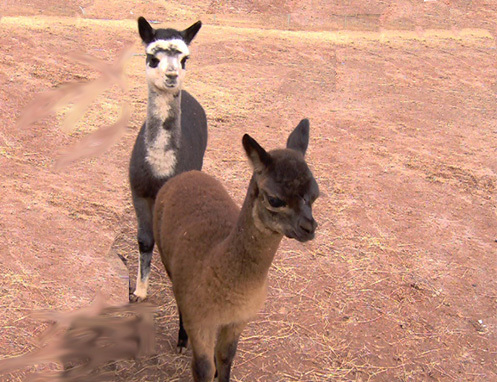 Alpaca fiber production is gentle to the environment and is a sustainable process. 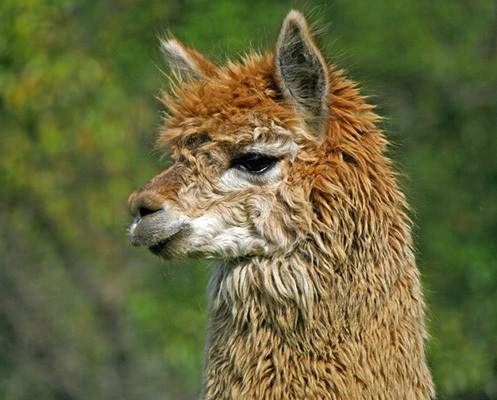 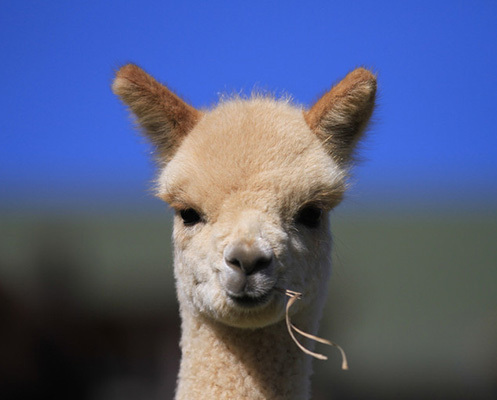 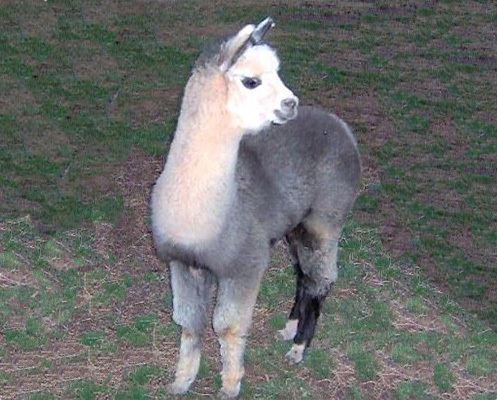 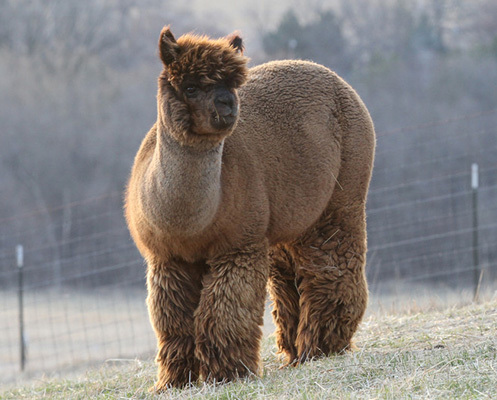 An Alpaca is typically sheared once per year, after which the Alpaca grows another luxurious coat. 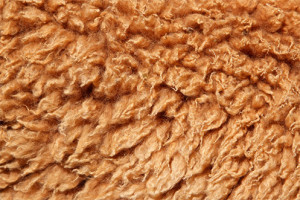 One shearing can ultimately produce many warm, soft socks. 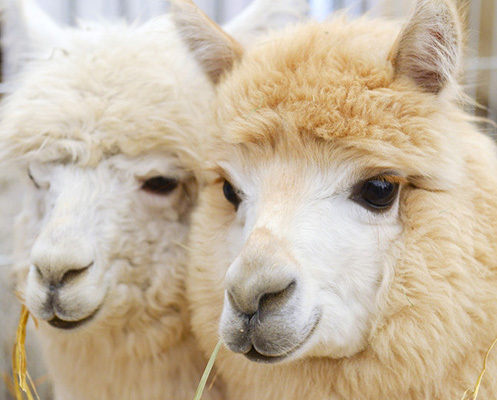 No animals are killed or hurt in the process of collecting alpaca fiber. 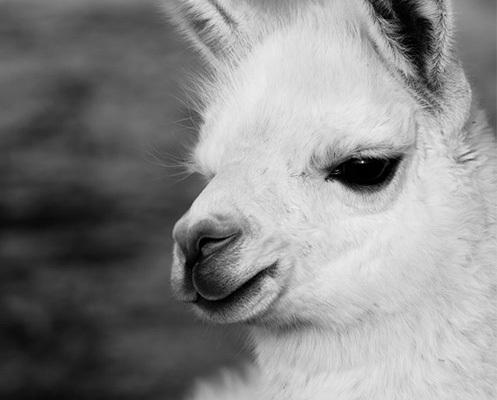 Our diabetic alpaca socks are proudly made in the United States of America, using American labor.